A fatality is being investigated by Gardai in Galway where it is believed a woman died on her farm. A post morum is due to be carried out. 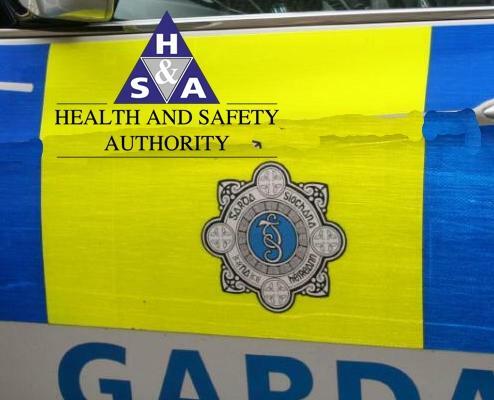 According to Gardai, the woman in her 50’s, was fatally injured whilst tending her cattle on a farm at Curracuggeen, Headford on Monday 16th July. She was pronounced dead at the scene. The Heath and Safety Authority (HSA) will also be investigating this workplace accident. This is farm safety week and this farm death is the 13th so far this year.